Cambridge University Press, 9780521663809, 286pp. 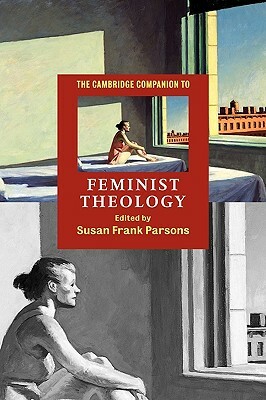 This book is a critical guide to the scholarly exploration of feminist theology. It describes the main features of this modern theological development and examines its major concerns and questions. It presents comprehensive and critical analyses of the essential matters of Christian doctrine written by contributors knowledgeable in feminist theology. The book presents a challenge for future scholarship, since it critically engages with the assumptions of feminist theology, and seeks to open ways for women after feminism to enter into the vocation of theology.